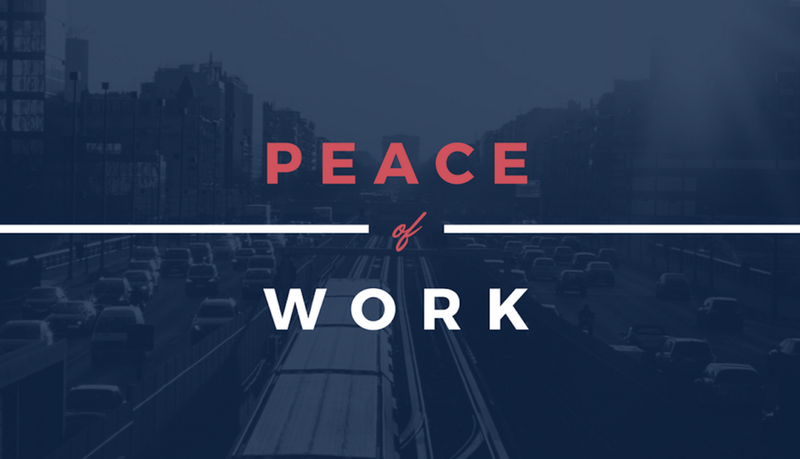 One of the ways we classify work is we say that work is either spiritual or secular. So, what if in God's eyes, ALL work is spiritual work? This week, we look at the idea that YOUR work, no matter what you do, matters to God.